You know when you are coming into Gods promises and blessings,when arbitrary things start happening. Usually looked on in the natural as negative and harsh. You say to yourself " Hmm what did I ask for from God?" Is this thing that's happening part of what his plan for me is? The answer is yes. When caught up in ungodly things, that's exactly what you do. 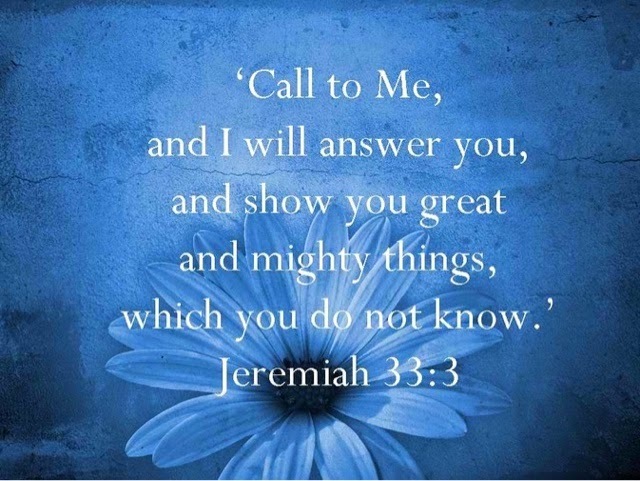 Call on him, that's what God expects.